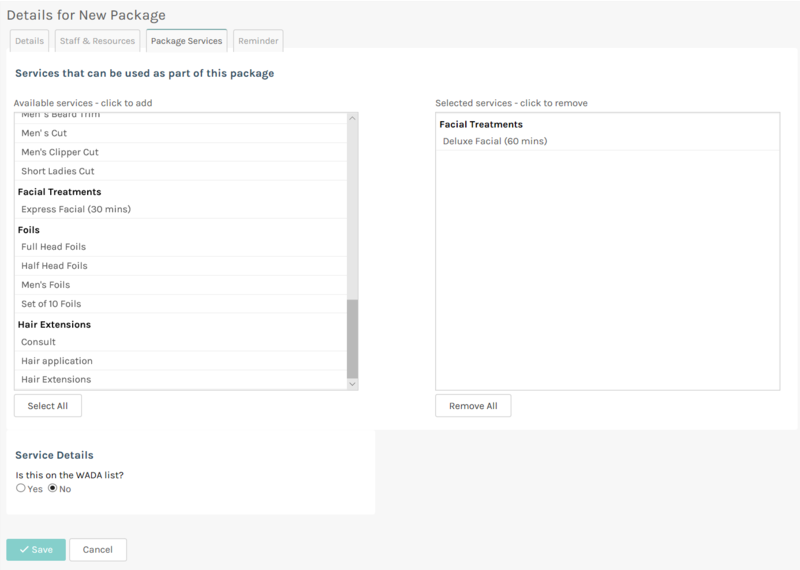 A package is a way of selling a series of services in bulk for future appointments. 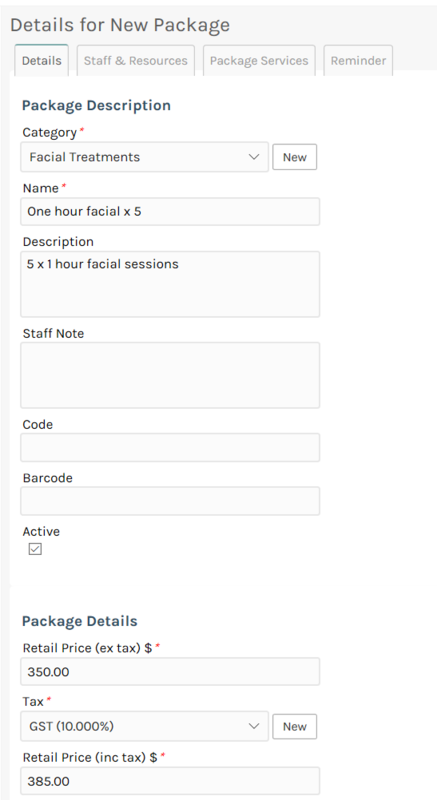 A package can be very convenient way for regular customers to purchase a service up front so they won't need to pay each time or if you wish to sell a number of sessions in. A package can be for a single particular service or for a range of services. 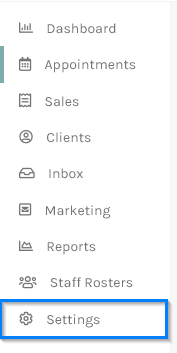 Navigate along the tabs at the top of the screen, to the Staff & Resources tab. 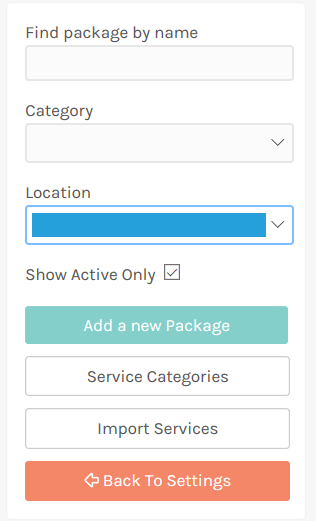 If this package is a single service package it will need to be configured like any other service and you will need to tick the staff who can perform the service. 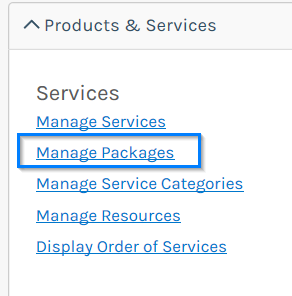 If the package is a multiple service package you will need to click on the Package Services tab. What this means is that once someone has purchased the package they can redeem any of the selected services with it. 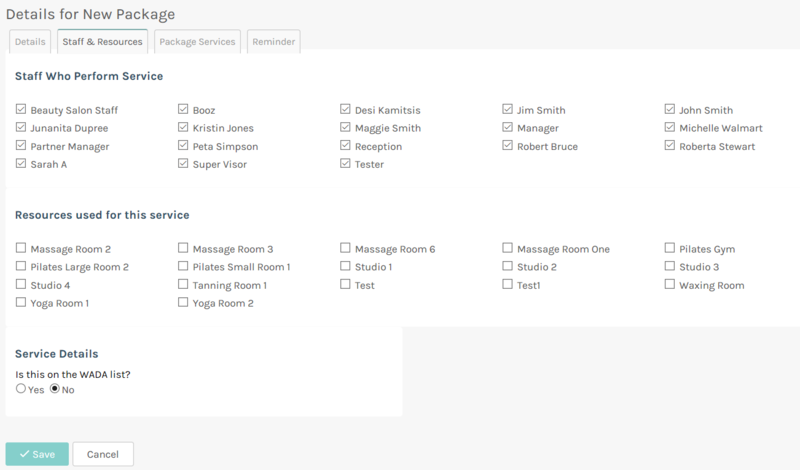 In the screenshot, for example, any massage service could be used with this package. Your package is now configured and ready to be sold.